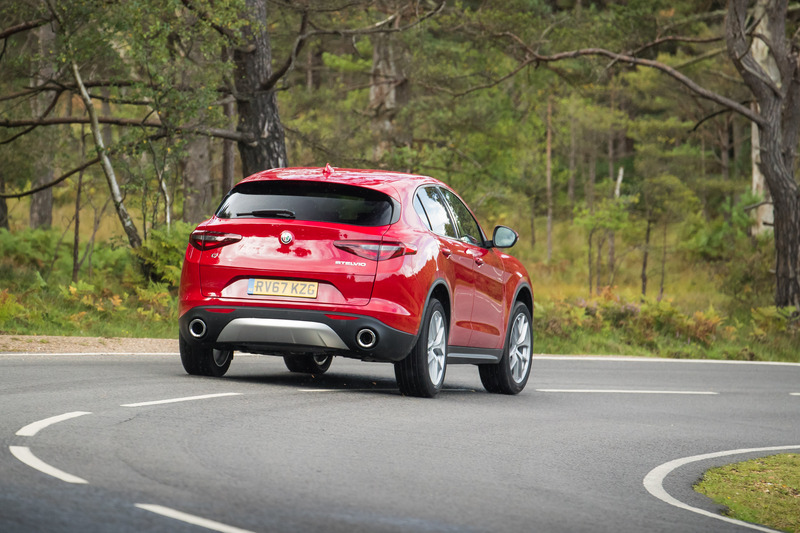 Maybe this is why the Alfa Romeo Stelvio is such a head-turner. 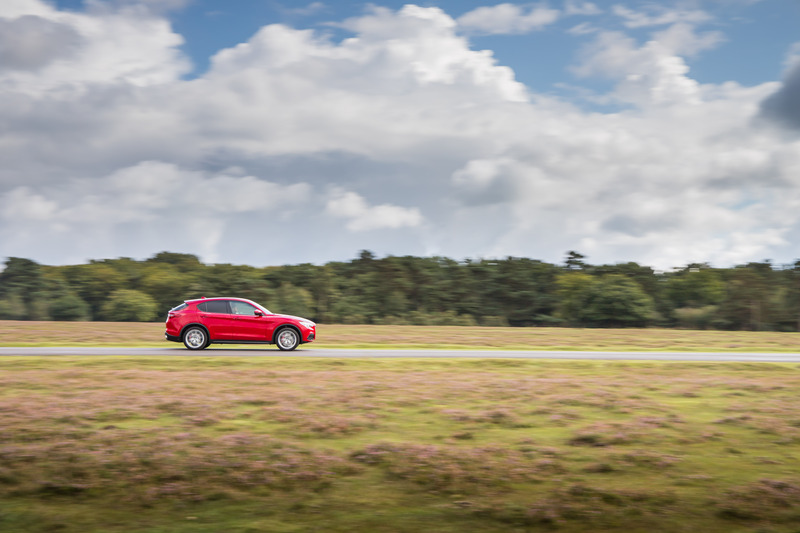 Or maybe it’s that, swamped by market-hogging German opposition, it’s just not a regular sight on UK roads. 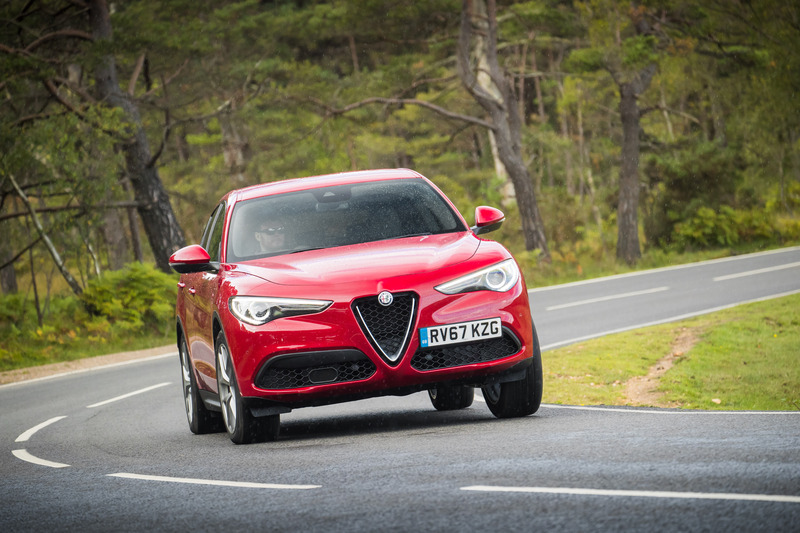 Either way, as SUVs go, the Stelvio – especially in sub-QV, range-topping ‘Milano Edizione’ spec – is a handsome beast. 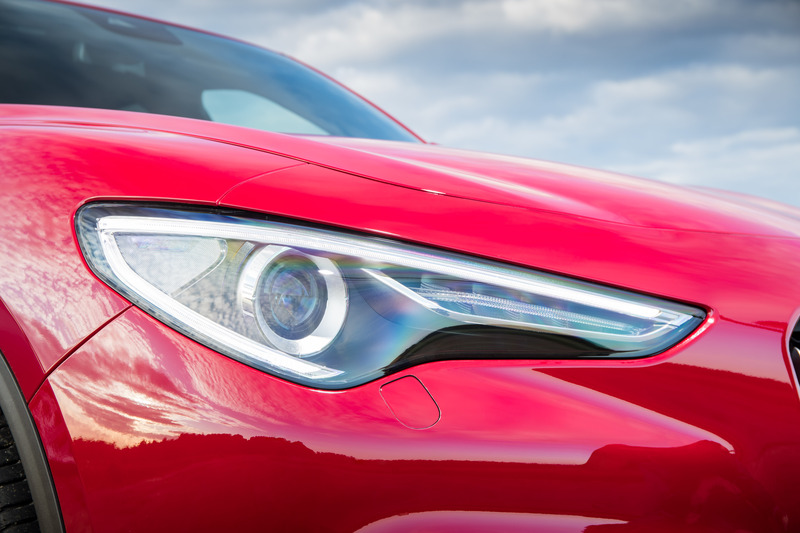 The sharp, sweeping front that it shares stylistically with the Giulia saloon gives it a sense of speed even at a standstill while the relatively low, sweeping roofline provides an elegant silhouette. Elegant? SUV? These aren’t usually words that appear in the same sentence. 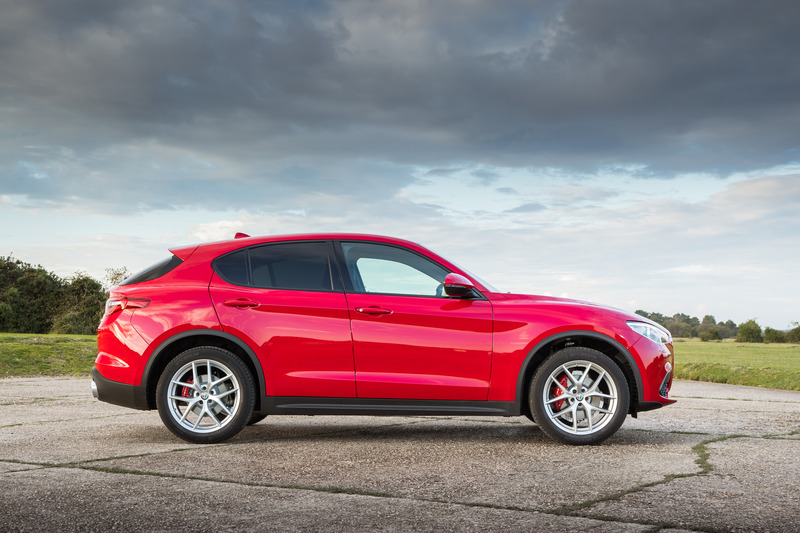 The Alfa Romeo Stelvio certainly benefits aesthetically from the Milano Edizione’s multi-spoke alloys too, though the 20-inch rims and relative lack of ride height puts the Italian SUV firmly in the ‘soft-roader’ camp. If you’re after rock-crawling ability, you’re better off heading to Fiat-Chrysler stablemate, Jeep. 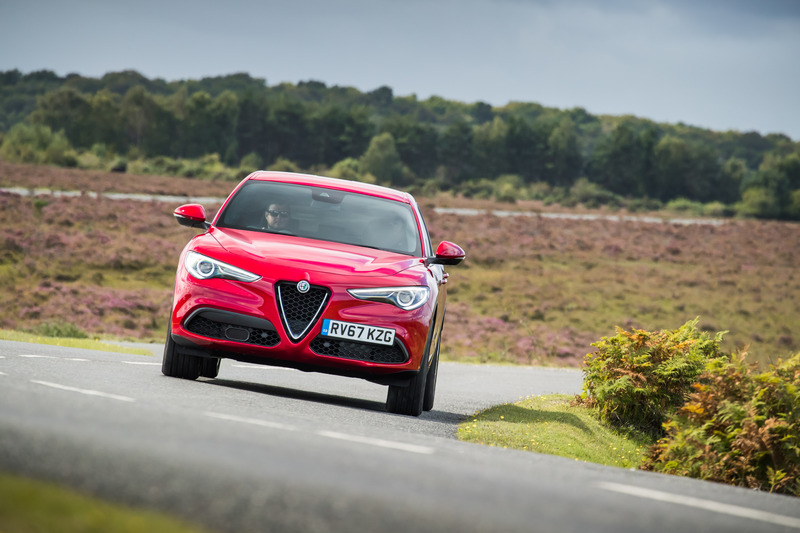 Unfortunately, while the Stelvio’s exterior is enough to pique the interest of even ardent petrolheads, the interior is – by Alfa Romeo’s historically high standards – surprisingly drab. 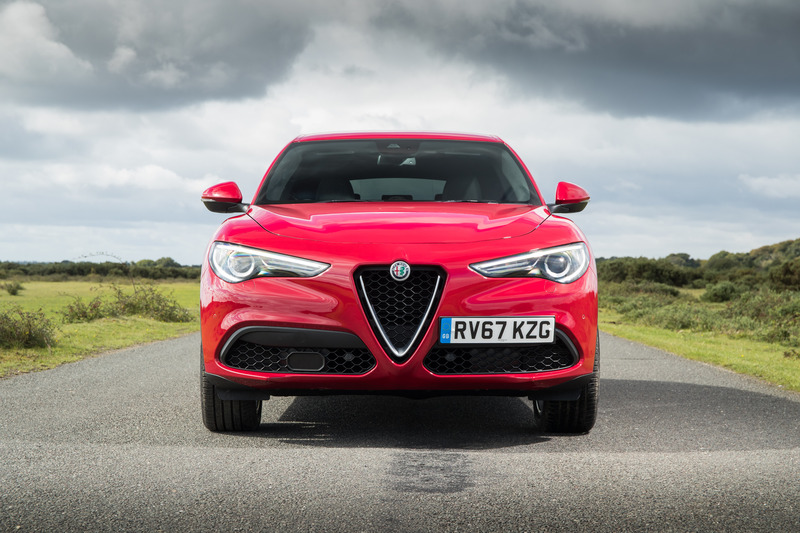 It’s not that the Stelvio’s cockpit is poorly put together or aesthetically awful. It’s actually pretty well screwed together and stylishly shaped. The dashboard and centre console is just a bit boring. Honestly. Yes, there’s a pleasing lack of physical buttons and confusing controls but the instrument cluster is just dull and the whole view from the driver’s seat is overwhelmingly black. For an Italian stallion, it’d be nice for a few more flashes of red here and there. 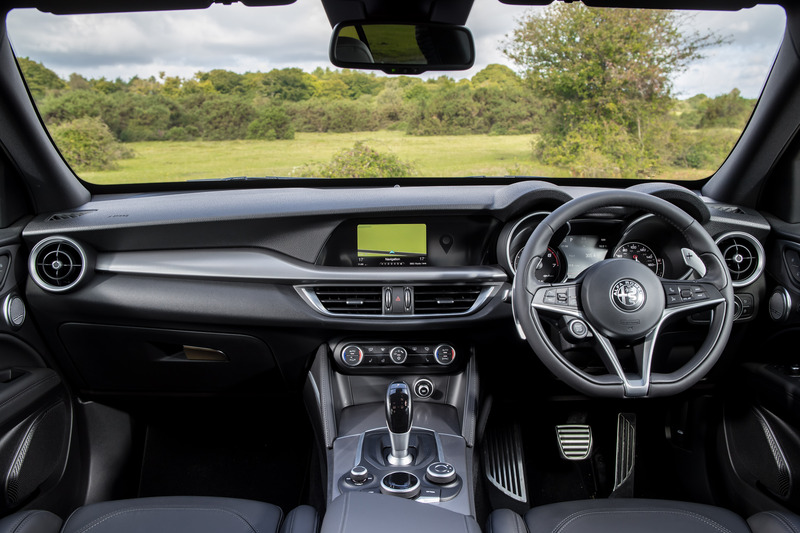 The infotainment system isn’t particularly impressive either (though, on a positive note, the Harman Kardon stereo upgrade provides sterling sonic delights; a must-tick option). For a seven-inch screen, the display doesn’t feel that large and the whole unit is a bit slow to respond. A lack of features such as touchscreen maps show that the whole thing is in dire need of a refresh. Fire it up however, and things quickly change. 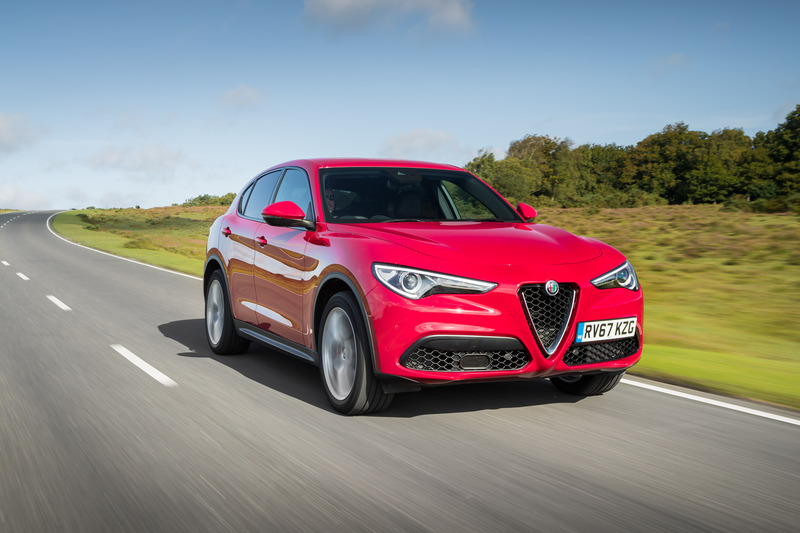 Like the Giulia, the Alfa Romeo Stelvio is another cracker dynamically from the Milanese manufacturer. 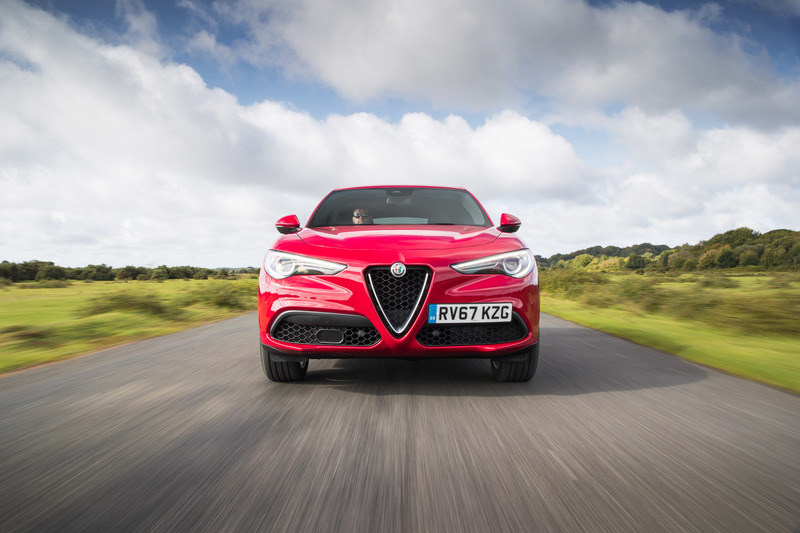 We found the 210hp diesel four-pot (a 280hp petrol option is also available with the Milano Edizione trim) exceptionally frugal on long runs, sipping black pump juice in the mid to high-40s in the real world. 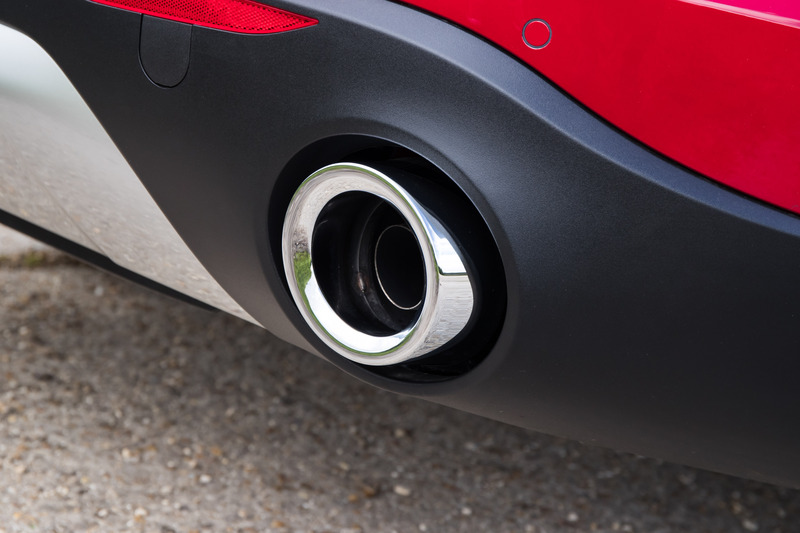 For an oil burner, the 2.2-litre turbocharged lump sounds pretty rorty too (even if it lacks the ultimate polish that helps the likes of BMW and Audi stand out in this segment). 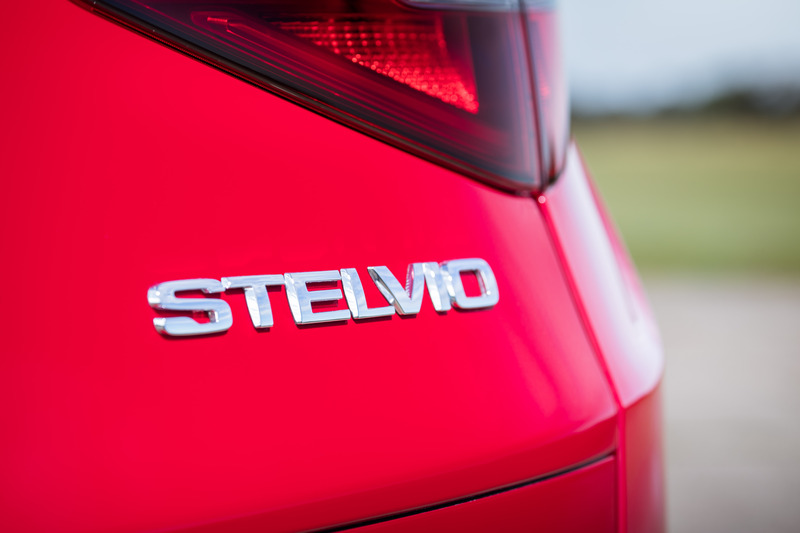 Key to the Stelvio’s dynamic prowess is weight. For a car capable of carrying five people – and their luggage – in comfort, a kerb weight of 1,604kg is mightily impressive. With less heft to throw around, the whole car feels surprisingly agile (even if the steering is particularly communicative). Body roll is kept to a minimum, especially when in the DNA system’s ‘Dynamic’ mode. 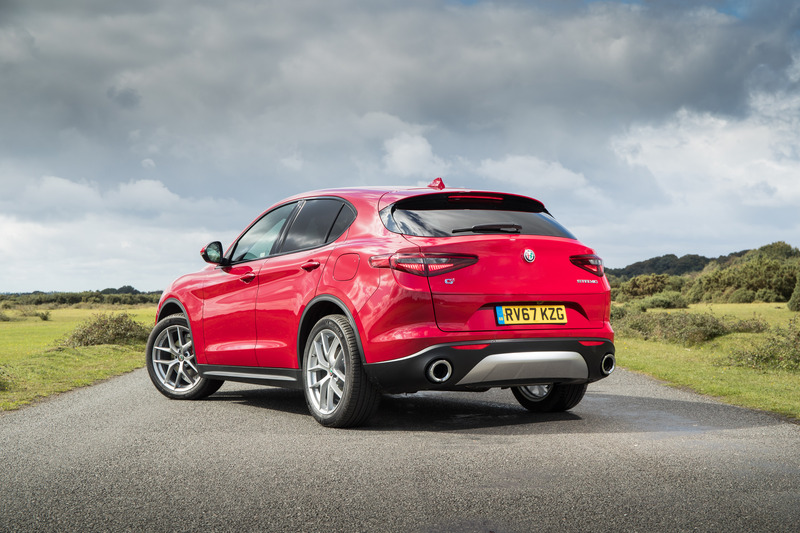 Okay, it’s no Porsche Macan but it certainly earns the right to wear the name of Italy’s most famous road. And it does all this with genuine refinement and comfort. 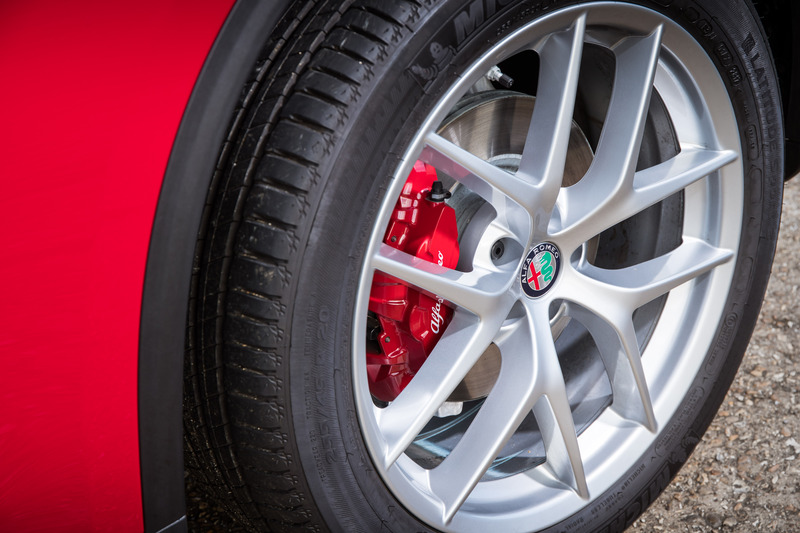 Only the 20-inch alloys remind you of the broken road surface (crashing especially over the litany of potholes that scar the UK road network). 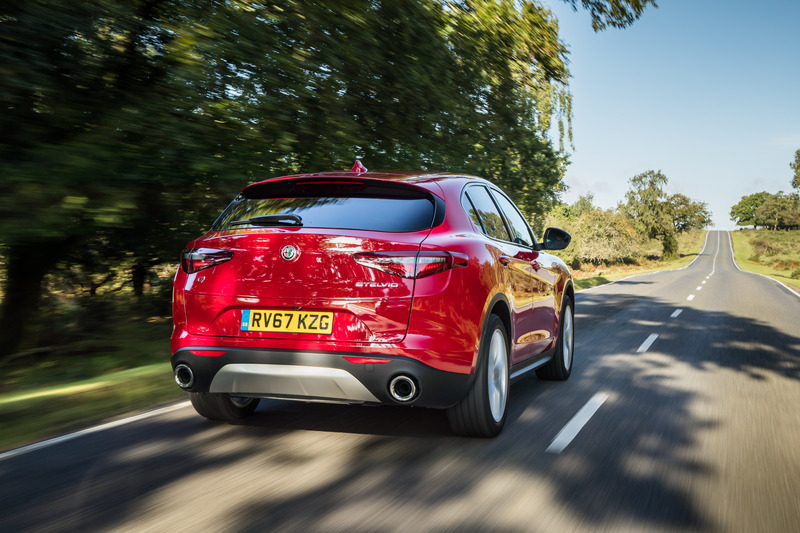 Bland interior and clunky infotainment aside, the Alfa Romeo Stelvio appears to confirm that the Italian manufacturer has genuinely turned a corner with its range in recent years. In the past, its offerings were purchased purely by the heart. 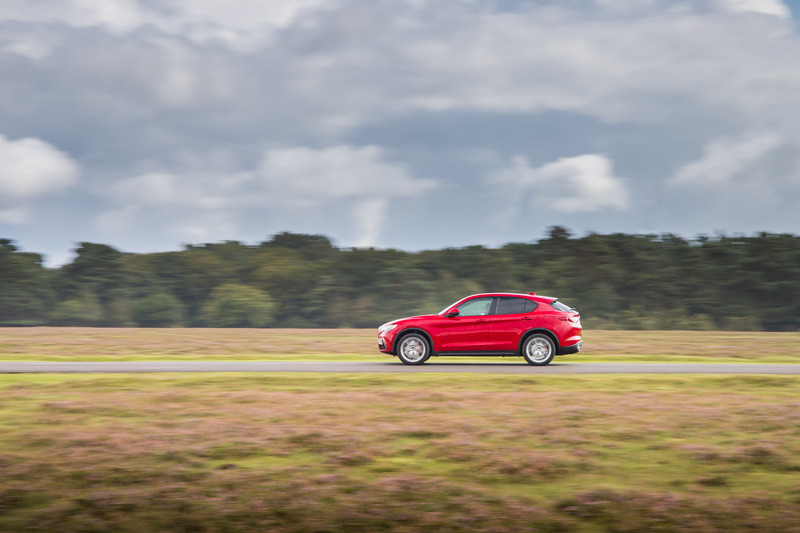 Now, however, it has created a truly covetable SUV (one of a select few we would genuinely consider putting on the Flat-Out driveway) and one that our head wouldn’t regret adding to the stable.